HARUM MEGAH RESOURCES SDN.BHD. 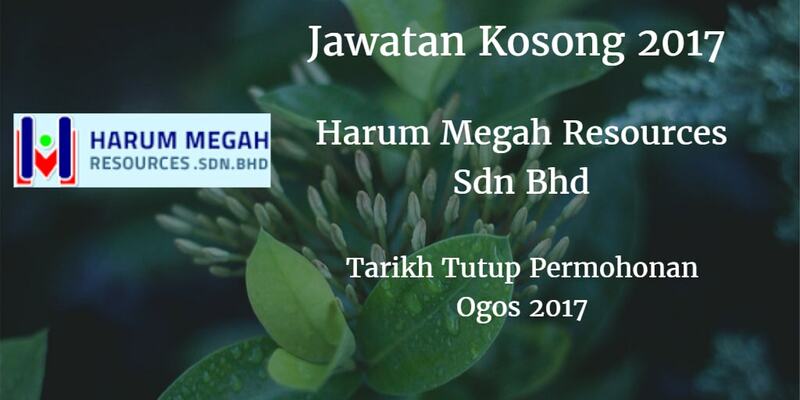 Warganegara Malaysia yang berminat bekerja di HARUM MEGAH RESOURCES SDN.BHD.dan berkelayakan dipelawa untuk memohon sekarang juga. Diploma in Finance/ Accounts/ Human Resource/ Business or equivalent. Strong in MS Oflice word, Excel, PP and outlook or other payroll systems. Self motivated and has the proven ability to work independently. Fresh graduate/ entry level applicant is encourage to apply. 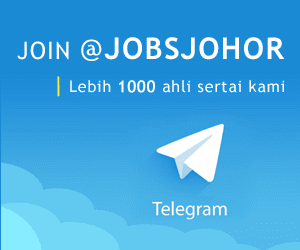 Austin, 81100 Johor Bahru, Johor.